How A Data Science Course Can Change Your Life? Data is the new oil. ~ Clive Humby – That says a lot about how important data is in the modern scenario of the industrial world. It is not that data was not important before; information has been considered to be a formidable resource ever since man learnt to store it. The last decade has however completely rediscovered the power of data and here we are looking at data science as a discipline with tremendous academic and industrial potency. Being a data scientist is definitely one of the best career dreams that you can possibly have not only because of the staggering amount of money it pays for your skills but also for the prospect of an everlasting bright future. 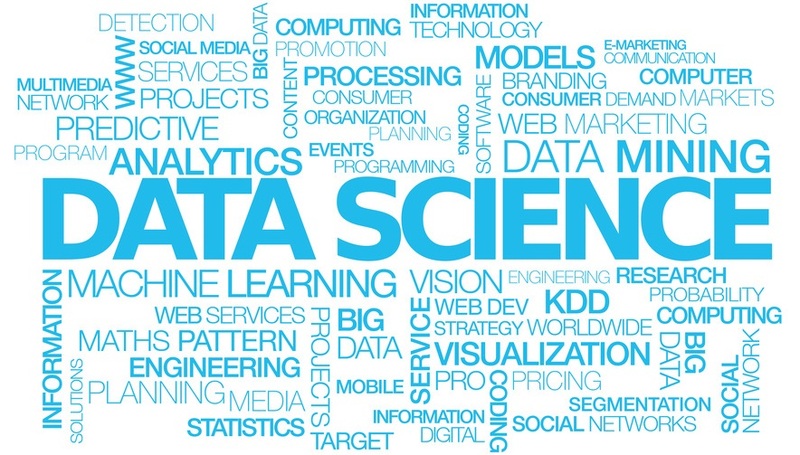 Although nothing lasts forever and nor will the disturbing skill gap that characterizes the data science industry this is the ripest hour for any aspirant to enroll for a data science course and join the valued workforce. The term data science was coined in 2001; it is a considerably young field but many major Universities around the world have recognized its vitality and initiated comprehensive data science courses. This is a rather interdisciplinary subject that mingles statistics, mathematics, machine learning and other analytical techniques. As we have moved through most of the second decade of the century a wide range of tools and technologies have been introduced in order to manage, process, manipulate and extract insights from data. The dynamics of data science has been continuously shifting forms and a lot of processes have become automated. Machine learning and deep learning is replacing statistical analysis in many cases. It might appear that the job market for data scientists is already shrinking. But the real scenario should tell you that there is a howling lack of skilled personnel. Enterprises around the globe have waked to the fact that monitoring and analyzing data can serve greatly to guide their future endeavors to success. When the big data buzz was first heard most companies were unaware of its powers and unprepared for its integration. Although now very few enterprises are there that do not use big data, data science is yet to catch the full potential market; in spite of that we are looking at a glaring lack of proficient data science operators such as data scientists, data managers, data architects and analysts. Enterprises dig for experienced R, SAS, and Python operators. Online Data science courses have been springing in large numbers around the globe. We can very well expect that when more companies in more industries gradually start using data science, the skill gap and therefore the opportunities will increase in multitudes. Why is it so hard to bridge the gap? It is actually easier than it appears. The problem really is with the lack of awareness and want of high quality courses. Managing the data endeavors of a company is a difficult task to perform and the stakes are high. It is hard for companies to entrust this office to anyone. They need people with skill, concept, experience and passion – a hard found combination. A good data science course that trains you specifically to solve real time problems and exposes you to the industry can qualify you for entering the industry. And well focused efforts from your part to stay learned and stay relevant should make you fit for this life changing career. Next : Football Essentials To A Great Player!